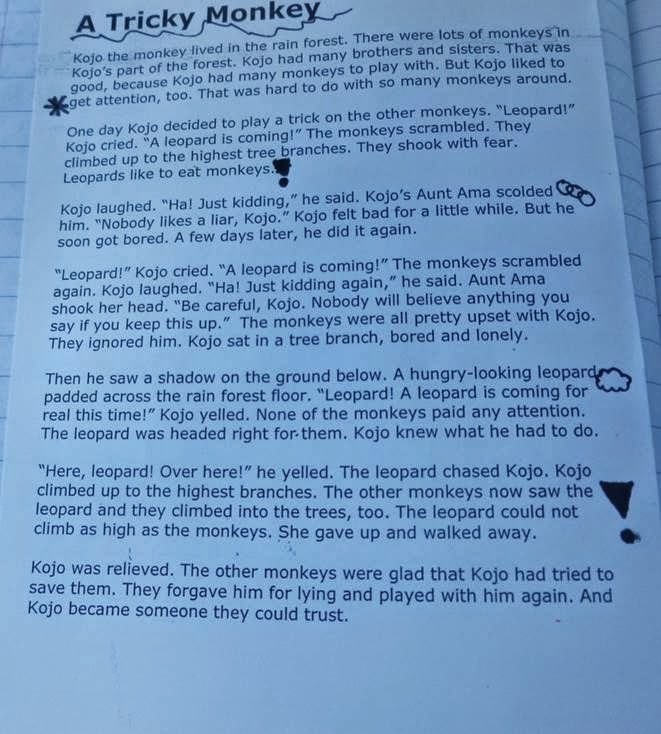 I know that there are teachers that are miles ahead of me when it comes to close reading but I thought I would share how I am getting started with this strategy just in case there were some other people new to the world of close reading. 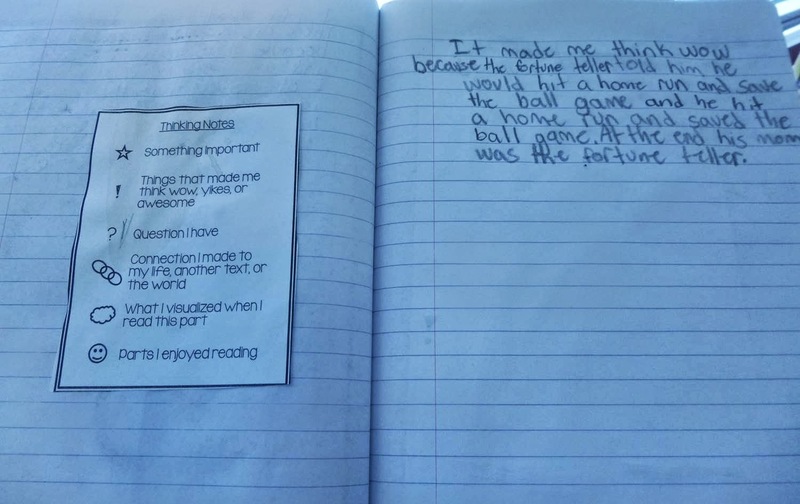 The first thing I introduced to my students was the Thinking Notes part of close reading. 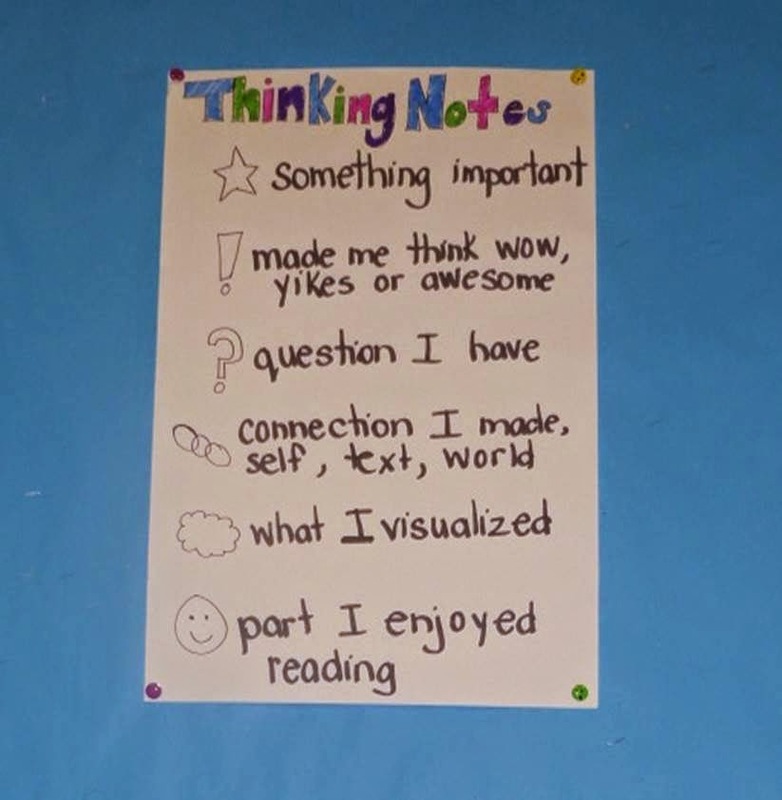 I gave each student a mini-chart with the Thinking Note symbols for their reading notebooks (from this close reading package). I also made a poster for our bulletin board. We read a text together from ReadWorks.org. 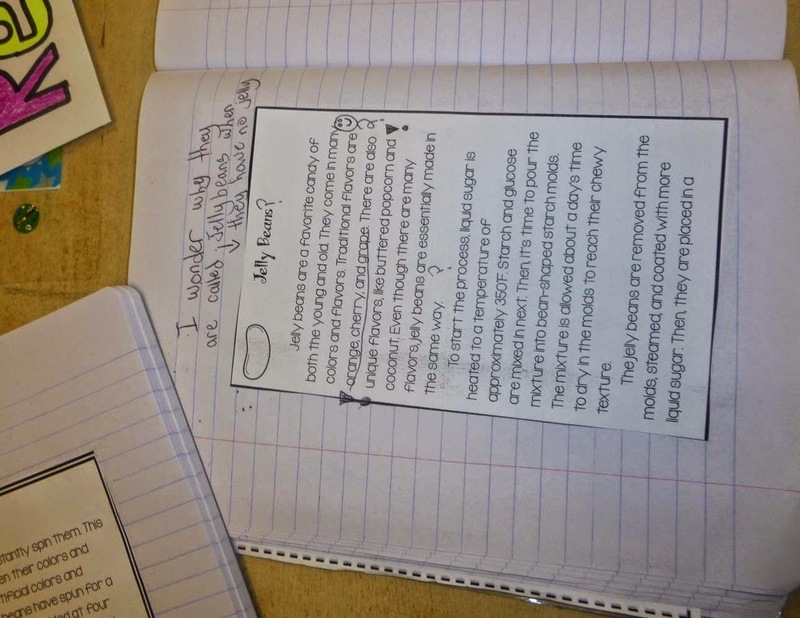 Students made Thinking Notes on the article and turned one of their thoughts into a reflection - I used this as a formative assessment or baseline. 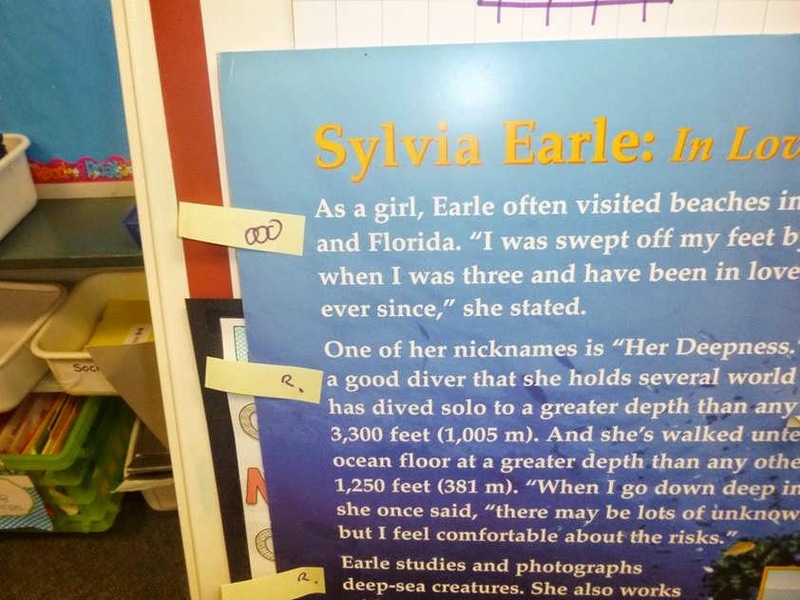 I modelled how I would use these symbols during a shared reading of a non-fiction text. 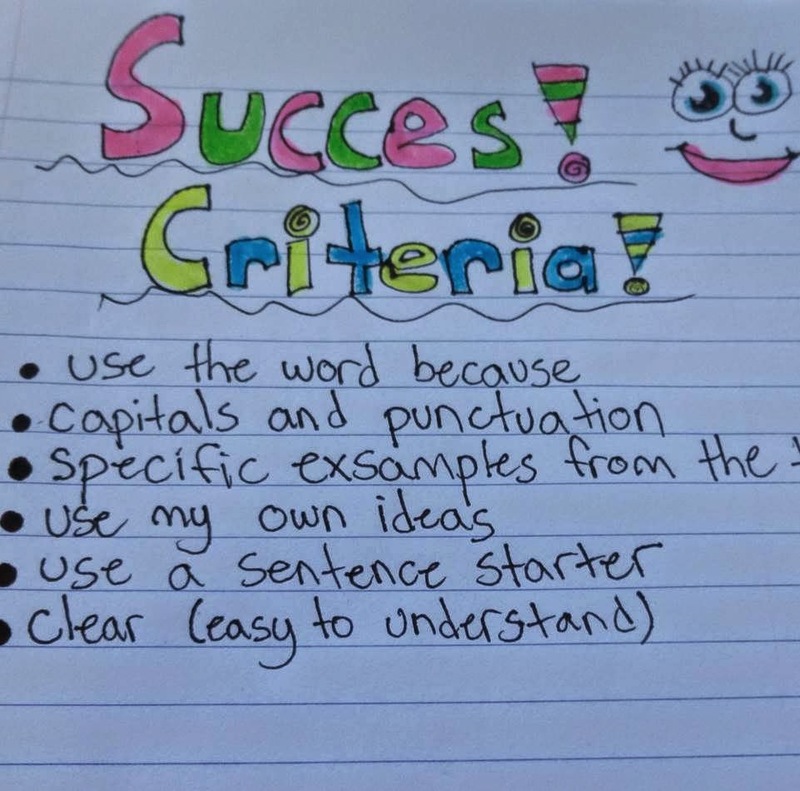 Then as a class we constructed success criteria for writing a reflection based on our thinking notes (I really let them have their say on this one - I do have an end goal in mind but we are getting their together!). Now we are ready for some close reading. 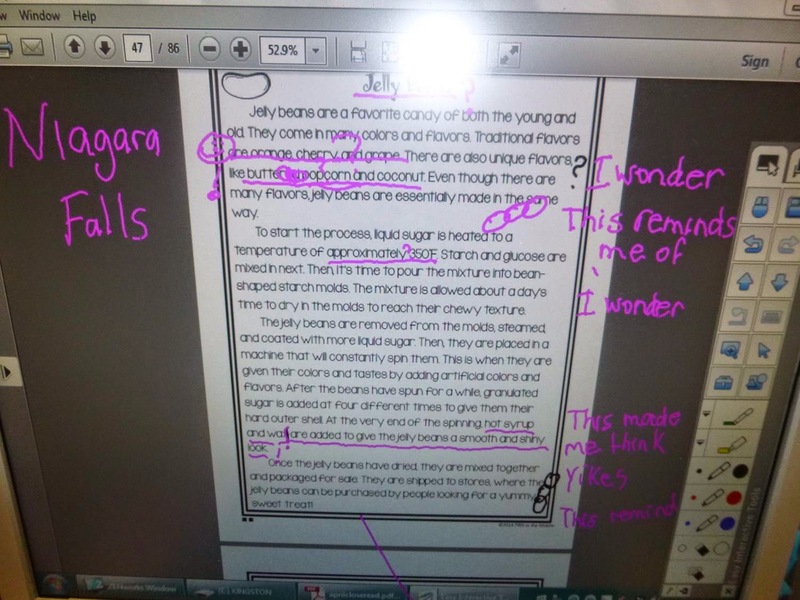 I am following the set up in Diane's (Fifth in the Middle) awesome close reading package. (Check out a freebie from it here). 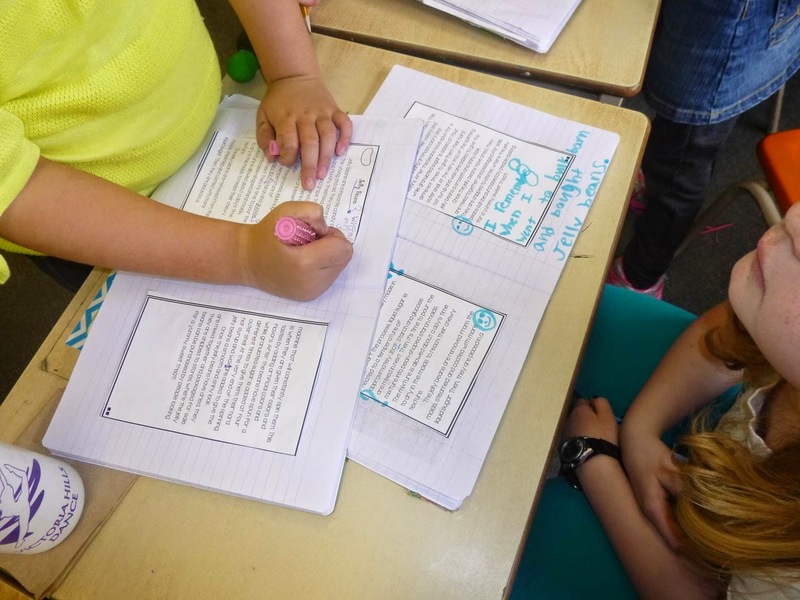 Students read the text on day 1 and add thinking notes. Then they turn 1 of their thinking notes into a reflection. Students find a partner and share their reflections. Since we are still baby stepping we made notes together and discussed before they wrote their reflections. Next we will be identifying the ingredients in jelly beans, the steps in making jelly beans and writing an opinion piece about jelly beans - oh and probably eating jelly beans! I am so thankful to Diane for creating this package - it lays everything out perfectly (I mean perfectly - so helpful to a newbie like me!) 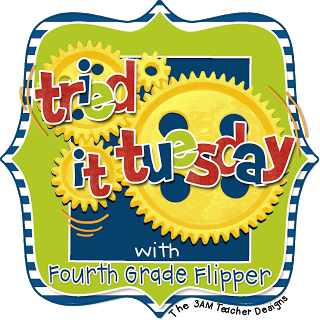 and offers differentiated texts!! My students love the Thinking Notes and loved this text. Next week we will be using the text on reducing, reusing and recycling. If you are just getting started or looking for some new close reading resources you need to check this package out!! I am so happy that it went well! Thanks for the shout out! !